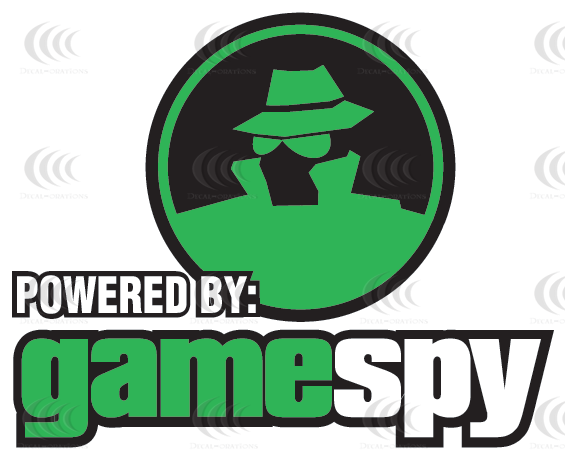 Just about everyone who has played a PC game in the past dozen years has probably heard of (and possibly used) GameSpy. The service, formerly owned by IGN, has been a major player in the social/multiplayer gaming space, offering matchmaking, stats, profiles, leaderboards, and cloud syncing. 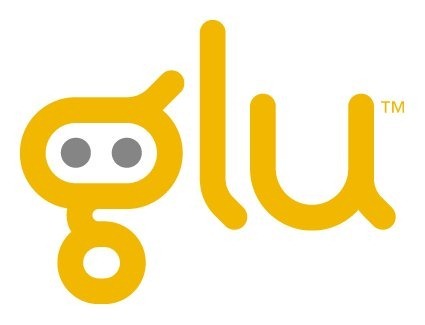 And now, freemium game maker Glu Mobile has acquired the service for an unnamed price. 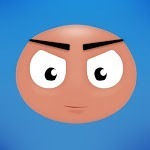 “Our acquisition of GameSpy brings Glu industry-recognized leadership in online, cross-platform technology infrastructure,” said Niccolo de Masi, Chief Executive Officer of Glu. If you don't know who Trevor Eckhart is, you might remember a little piece we published earlier this year about a massive HTC data vulnerability caused by the company's data-logging operations. Trevor was the guy who found that vulnerability and did almost all of the legwork in investigating it. Since then, Trevor has been hard at work looking at more mobile data logging applications used by various manufacturers, including one written by a company called Carrier IQ.